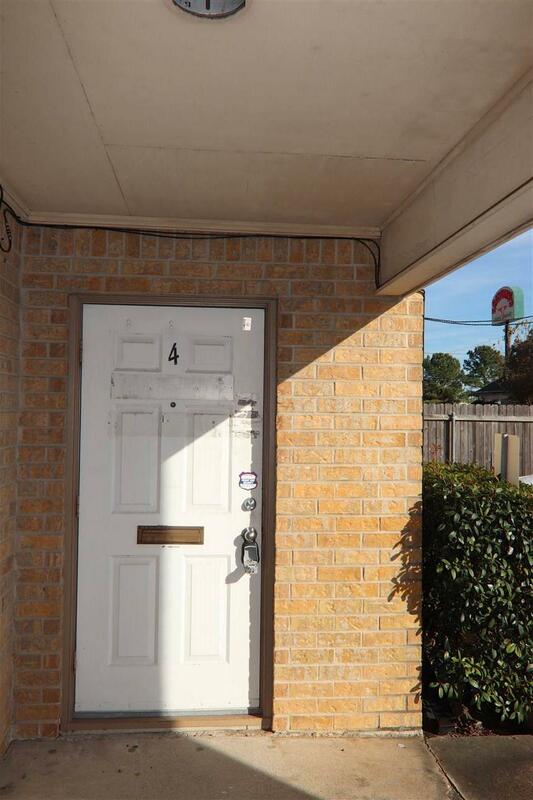 This great office space has a very convenient location to I-10 and numerous other eating establishments. The carpet is brand new. Water and trash are included in the low rent price of $745 for the 835 sq ft offices. The front office can double as a waiting room if need be. 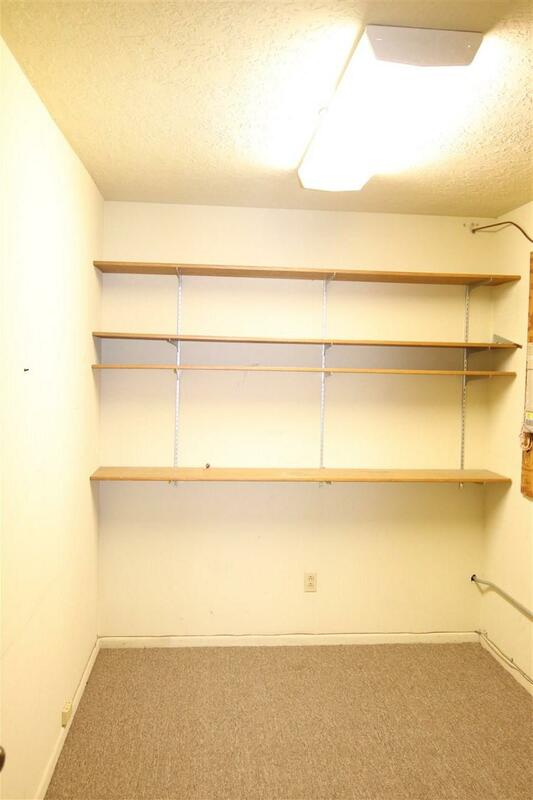 There are a total of 3 offices with a copy room that has shelves on one wall. There is a kitchenette and bathroom as well. The back office has a private entrance. 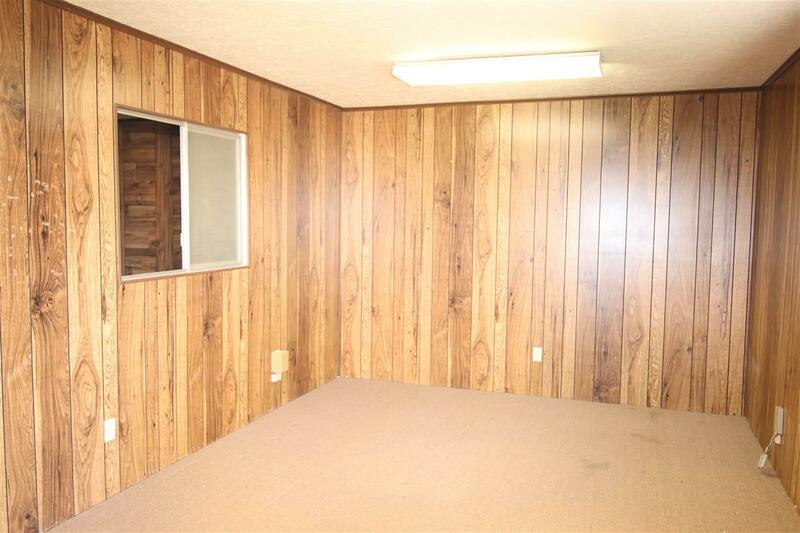 Security deposit is only $600. 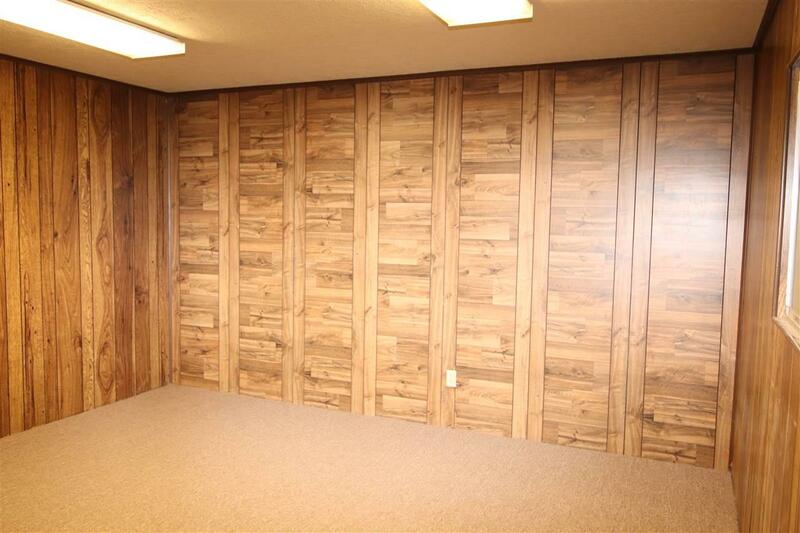 Come see if this can't be where you want to hang your shingle! Listing provided courtesy of Becky Rector of Double H Property Management, Llc - 0516066.